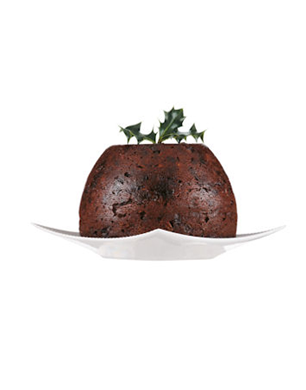 You either love it or loathe it, but there’s no denying Christmas just wouldn’t be Christmas without the good old figgy pudding. 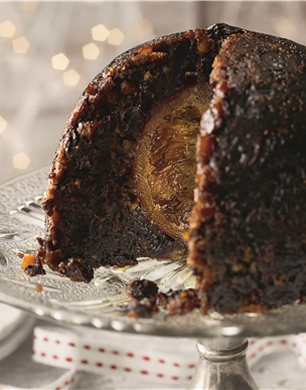 We’ve rounded up the best traditional and modern sticky and sweet Christmas puds to impress your diners this year. 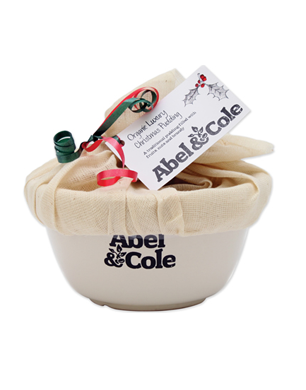 A Christmas pudding with a modern twist, this Carved Angels pud will delight any diners who love an apple based dessert. Filled with Turkish sultanas, Vostizza currants, Marcona almonds and fed with Fortnum’s cognac and Pusser Full-Strength Navy Rum; if this decadent recipe was good enough for King George IV, it’s good enough for us. 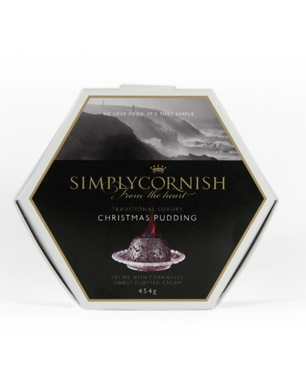 Wizard of the culinary world, Heston Blumenthal has created a pudding with an entire candid orange in the center – giving this Christmas classic a distinct zesty taste. 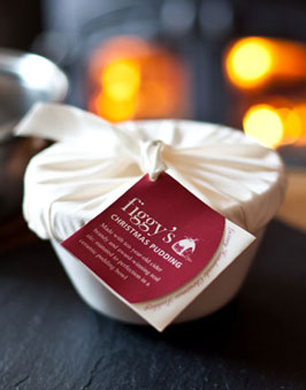 The ideal pudding for all those Christmas traditionalists out there, this handmade pud has been matured over several months and wrapped in the classic ‘rabbit-ears’ pudding cloth. With a recipe that has been perfected over several generations, this pudding tastes so good no one will ever know it’s not homemade! 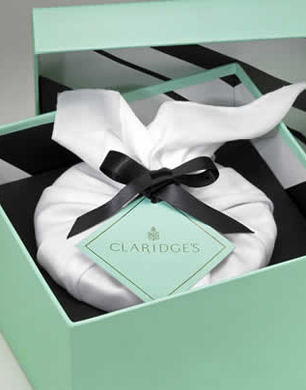 The famous Claridge’s Christmas Pudding can now be enjoyed in the comfort of your own home. 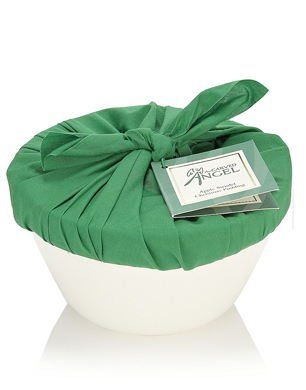 Beautifully gift-wrapped and presented in a china bowl, this would make a lovely gift if you’re dining at friend’s or family’s houses this Christmas. 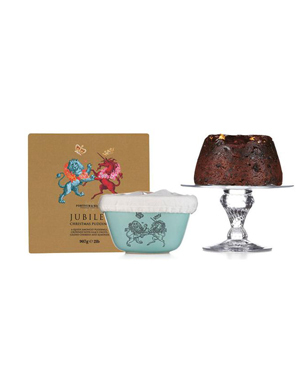 This regal pudding was created especially for the Diamond Jubilee and with its delicious blend of glace fruit jewels, gold-leaf detail and commemorative bowl, it’s most certainly fit for a queen. Jam-packed with currants, cherries, raisons, sultanas, lemon and orange peel, and finished off with a hearty dose of cider, stout and cognac this boozy Christmas pud really packs a punch. 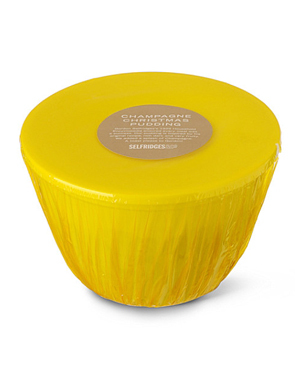 Based on George Selfridge’s 1929 original recipe, this Christmas pudding has been updated with a decadent splash of champagne and that iconic yellow packaging.